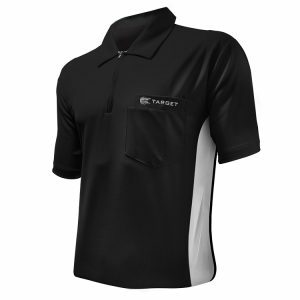 Look great on or off the oche in the Dartsgear4U Polo shirt. 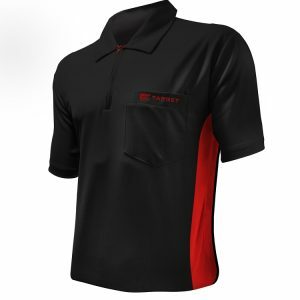 All orders including a DartsGear4U Polo shirt qualify for FREE DELIVERY ! 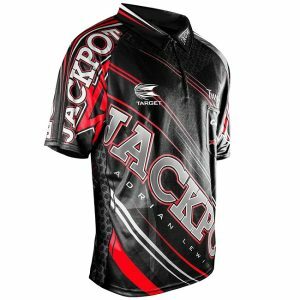 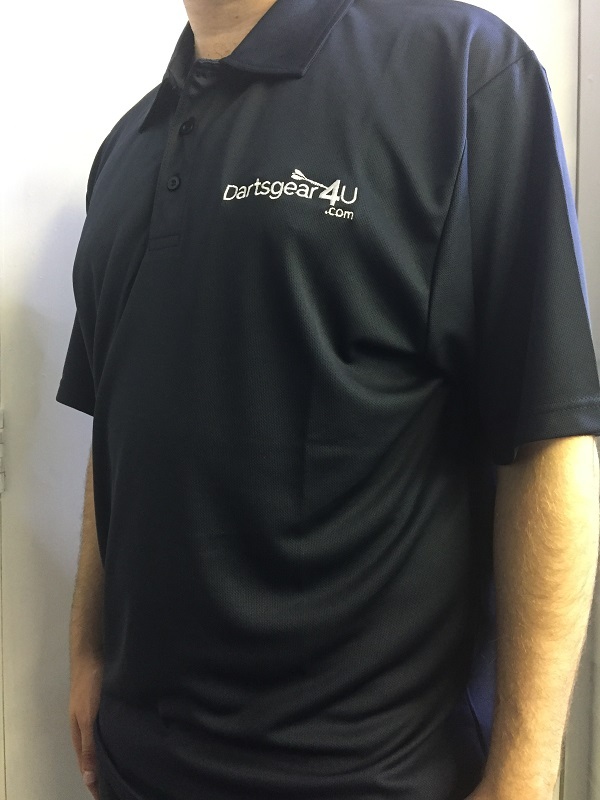 Look smart on and off the oche with the DartsGear4U polo shirt. 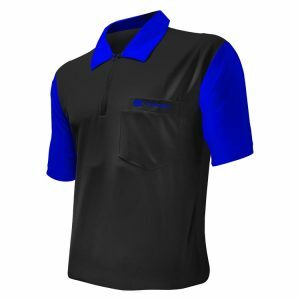 Ideal for team wear or individuals.